Cartography and information graphics, mostly for non-fiction but I love the challenge of making fictional places look "authentic." 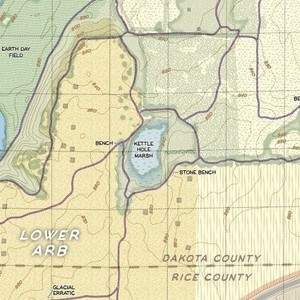 Map, photo and illustration research, editing, and cleanup. Art direction, book layout and design including cover design and layout of plain text and coffee table books. Print management including print and ebook production. Pen and ink illustration. Clients have included university presses and trade publishers; individual scholars and writers; and non-profits and companies large and small. I spent 22 years as head of production (head cartographer) for Hedberg Maps, Inc., a map publishing company, with more than 1000 projects under my belt there. I am happy to talk through projects in some detail with clients; I want to get the project clearly laid out before committing to it, and a conversation is usually the best way to do this. 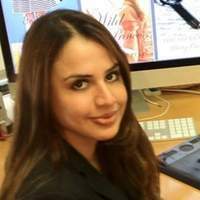 Map and inforgraphic production, book design (cover and interior), writing and editing. Co-founder, chief cartographer, and print manager. 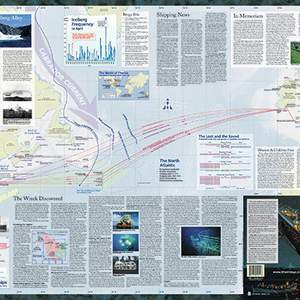 Created or managed over 1000 published and contract projects, including folded and laminated maps, book illustrations, atlases, brochures, and maps for promotional use. Front page and sports section layout, one night a week, for a daily newspaper in St Paul, Minnesota. Would you defy a king's command to prevent your only daughter from marrying into the family you most despise? 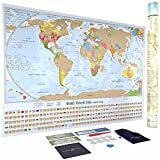 Scratch Off World Map Poster with 232 World Flags - U.S. States and Canadian Provinces Outlined - Designed by U.S. Cartographer - Accessories Included - Perfect for Travelers - 34 in. x 24 in. 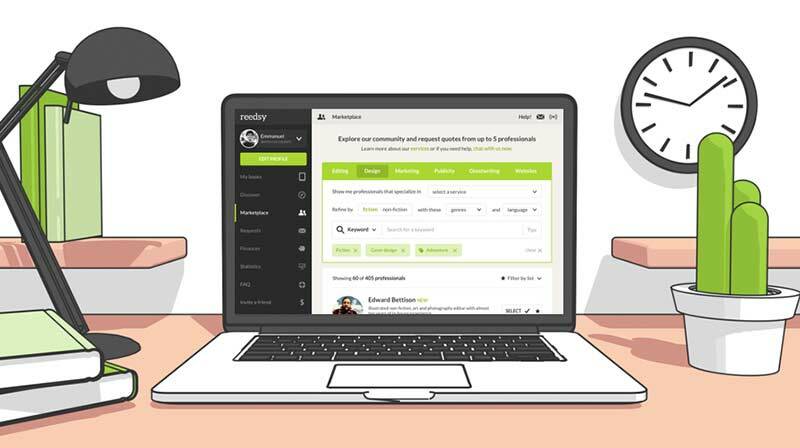 Join Reedsy to request a free quote from Nat and over 1,000 similar profiles.